If you’d like to turn your boat into a “sleeper,” making your engine faster will help you leave the competition in your wake. There are a number of ways you can make your boat go faster, but making your boat's engine go faster is a completely different topic. 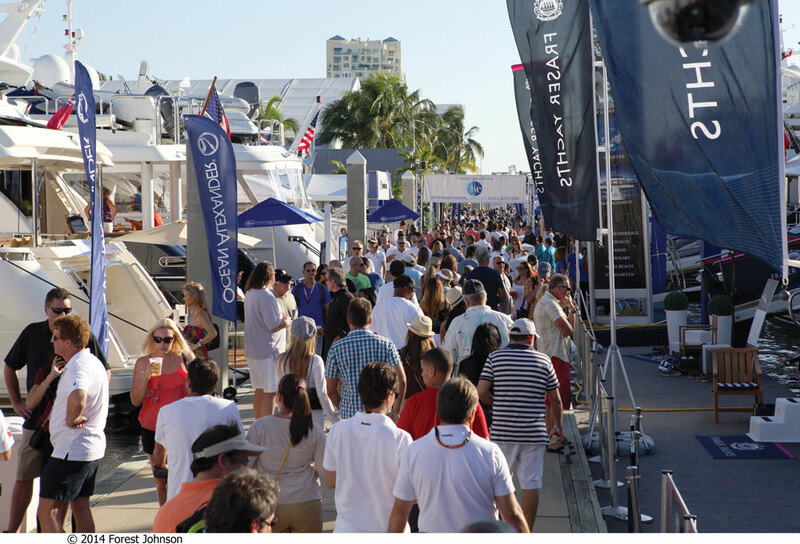 Sure, that extra oomph will add to your boat’s speed. But the nature of marine engines is such that revving up your powerplant beyond its current level is a topic unto its own. 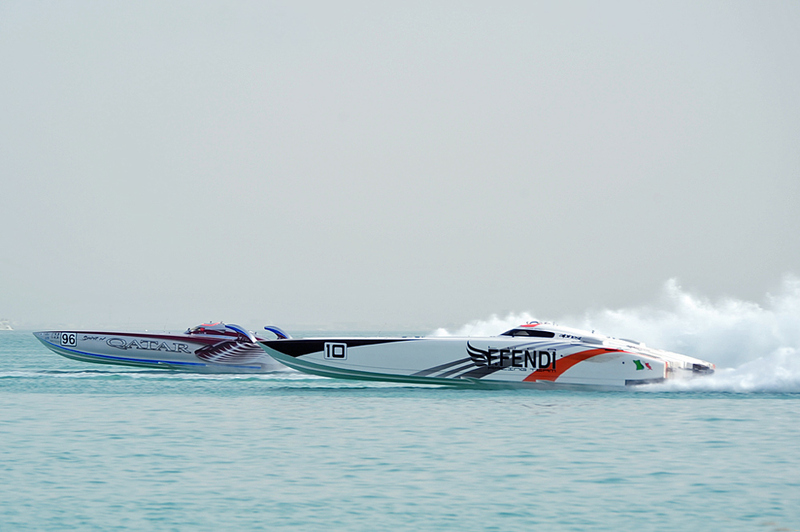 Few things can get your adrenalin pumping like a speedboat blasting across the water’s surface. All engines are designed to turn up to a specified RPM range. Before we take this conversation any farther, we need to point out that making any modifications to your engine which causes it to rev higher than its designed wide-open throttle speed usually voids the warranty. As a result, most people who want to make their engine faster don’t do so until an engine is already out of warranty (though if money is no object, have at it). The second fact to consider is that manufacturers design their engines and all the parts attached to them with this RPM range in mind. Push past it and there’s a very good chance something – or everything – will break. Catastrophic failure is not an unreasonable expectation and people who strive to make their engine faster need to understand that they may well get a very short period of enjoyment before the spring you put into that engine’s step is completely sprung. The bottom line? Fine tune at your own risk, and understand that the risk is quite significant. First let’s take a look at the less risky ways to get that engine spinning faster. 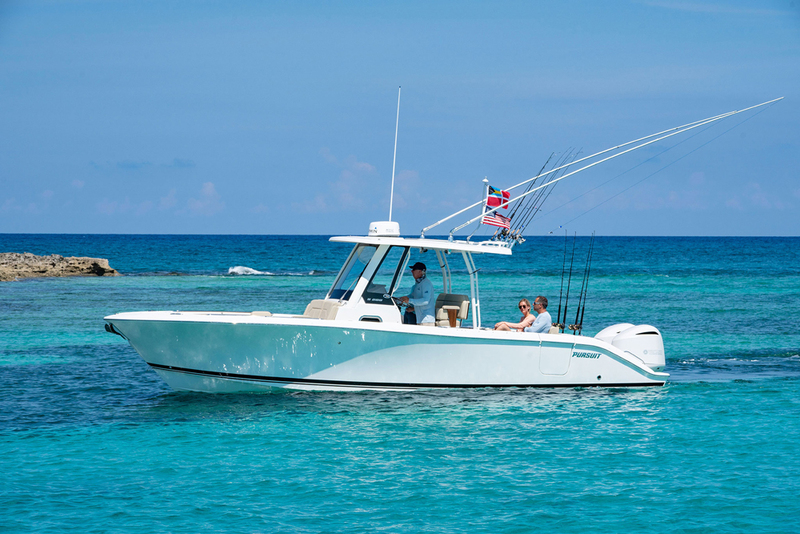 There are three quick and easy modifications you can make to your boat, which will allow an engine that’s not quite hitting its peak to run a bit faster: Shedding weight from the boat, changing the propeller, and (in the case of outboards) jacking the engine up. Removing weight from your boat is cost-free, and can be quite effective at making your engine faster. The problem is often simply that as the years go by, we add more and more junk onto the boat. On top of that, multiple layers of bottom paint or saturated coring can add to a boat’s weight. In fact, the very same boat may well weigh 10 or even 20 percent more than it did when you first launched it, five or 10 years ago. The net result? Your engine, which may have hit 5000 RPM when the boat was new, now only spins up to 4500 RPM as it struggles to overcome all that extra weight. A few hours spent removing gear, soda-blasting an over-painted bottom, and replacing areas of saturated core and get that engine running the way it was intended – faster – than it may be running today. 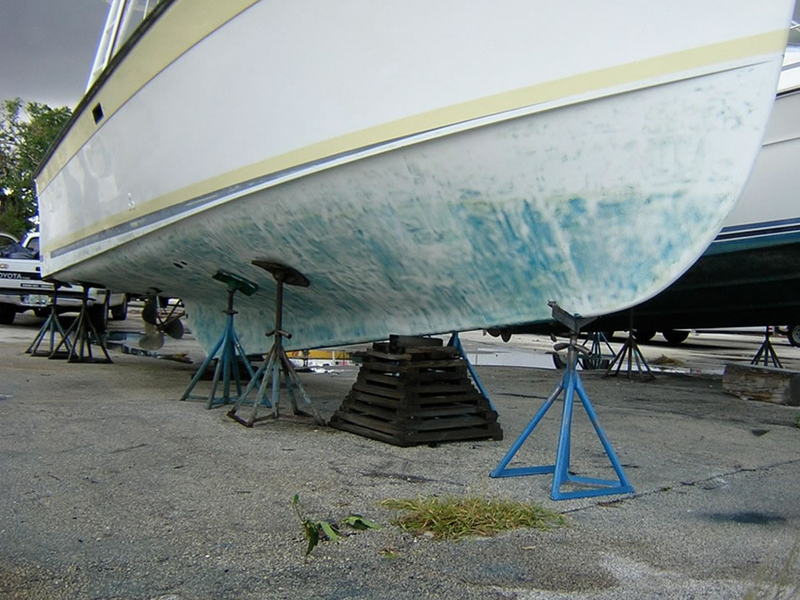 Soda-blasting away layers of old bottom paint can remove a significant amount of weight from a boat. Changing the propeller is another way to get the powerplant spinning higher RPM. As a general rule of thumb, switching to a propeller with an inch less pitch (if you’re unsure of exactly what propeller pitch is, read Understanding Propeller Pitch) will cause the engine to turn about 200 RPM faster. Note: you can also gain boat speed via swapping propellers if you currently have an aluminum prop. Because stainless-steel propellers flex less than aluminum, trading out for one can raise boat speed by several MPH. This isn’t exactly making your engine faster, but if an increase in speed is your ultimate goal you’ll certainly want to take this fact into account. 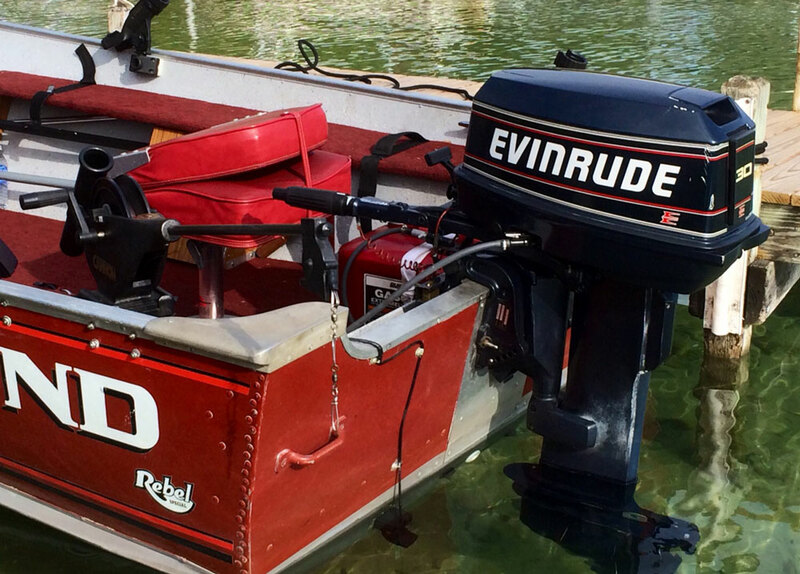 Jacking the engine up is a method outboard owners can use. It’s not cheap, since you’ll need to pull the engine off the boat, mount a jack plate to the transom, and then mount the engine to the jack plate. 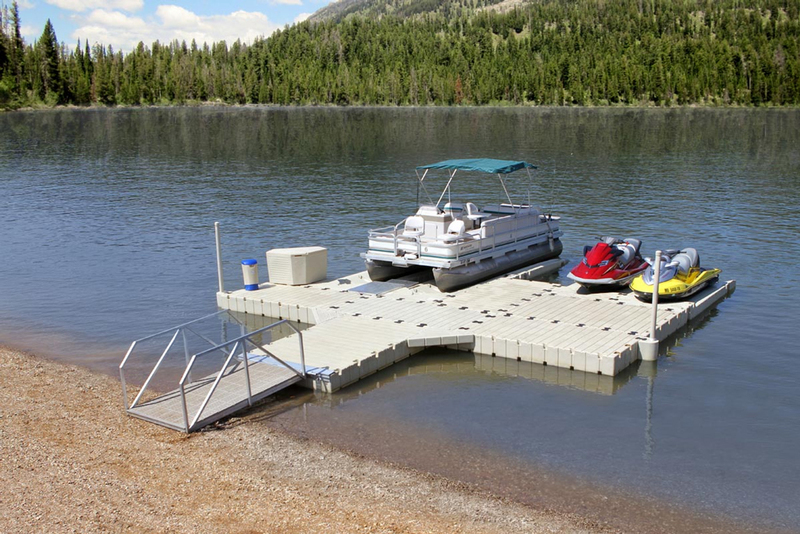 Do so, however, and you can raise the engine vertically (while the boat’s running, if you get a hydraulic jack plate) to get as much of the lower unit out of the water as possible. Less lower unit in the water means less drag, which means your engine can spin just a hair faster and the boat will move along at a slightly quicker clip. A jack plate allows you to raise an outboard engine up and out of the water as much as possible. If you’re willing to risk your engine’s well-being, there are some mechanical modifications you can make to get it running faster. 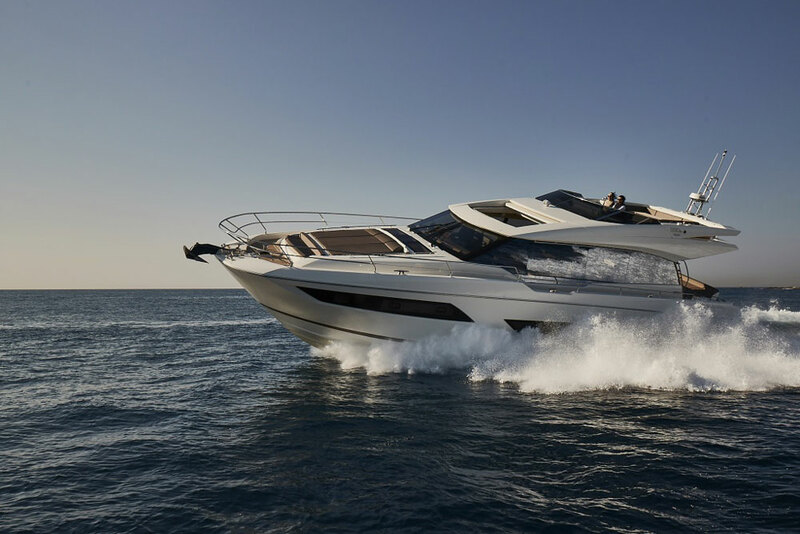 While they aren’t available for all engine makes and models, bolt-on superchargers are on the market for a number of marine powerplants. The supercharger packs more air and fuel into the engine’s cylinders in a process called forced induction, boosting horsepower output by up to as much as 50 percent. Remember: you will probably void any warranties that may be on the engine and there’s a good chance you will substantially reduce its operational lifespan. But it will go faster. It’s important to also point out that just bolting on the supercharger isn’t the only thing you’ll need to do to harness all this additional power. You’ll also have to change your propeller and potentially even the lower unit, as a different gear ratio may be needed. Supercharging isn’t cheap, either. 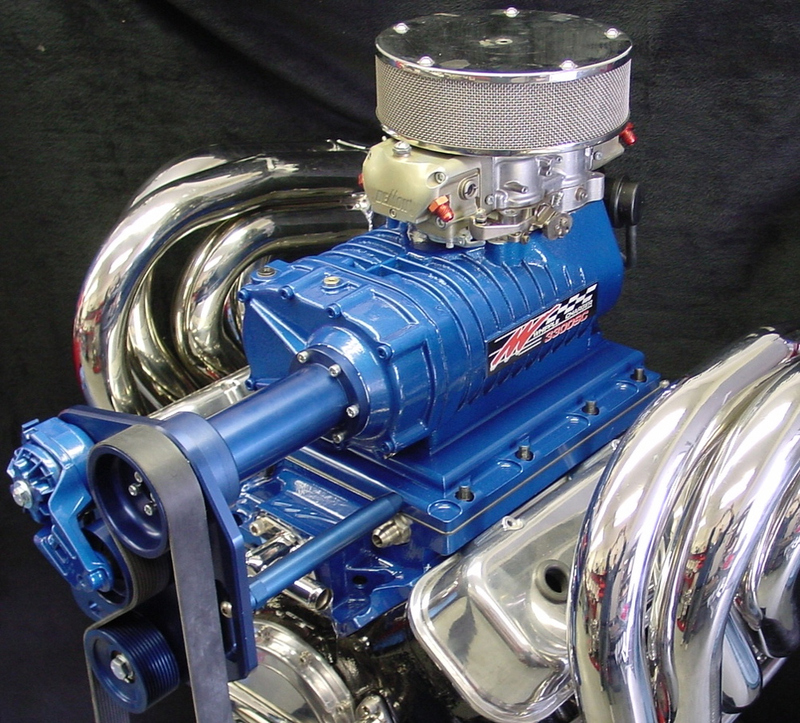 Whipple Superchargers, some of the most popular on the market, start at $5,395 and range all the way up to over $11,000. 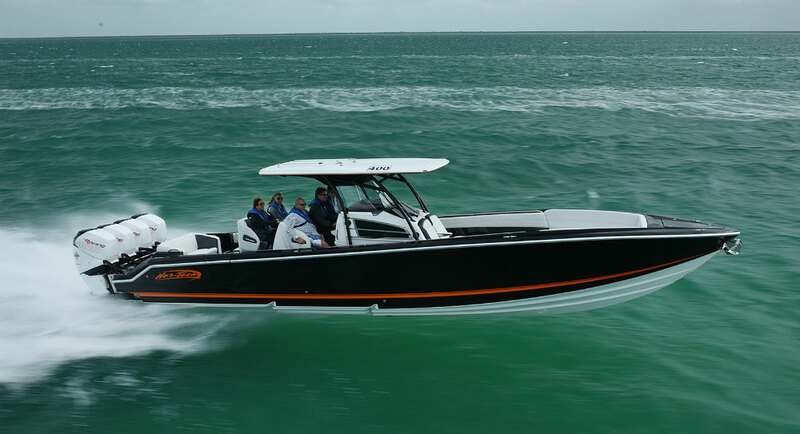 They are available for a number of gasoline inboard and stern drive powerplants, but due to the tight nature of an outboard’s cowl, can’t be added to this type of engine unless they’re designed to run with a supercharger in the first place (like the Mercury Verado 350 and 400R). A bolt-on supercharger, like this Whipple 500 HP SC system, will definitely make your engine faster. A less dramatic but also somewhat less risky way to make your engine faster is to do an ECU (engine control unit) upgrade. The ECM is what controls the timing, spark curve, and fuel and air flows, in most modern engines. Essentially, it’s the digital brain that tells the engine when and how to fire. 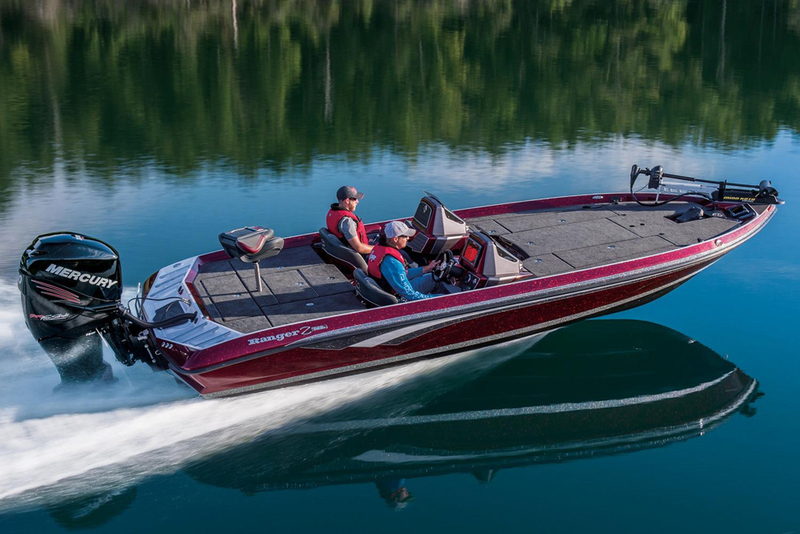 It can be replaced or “reflashed” to boost horsepower in inboards, stern drives, and outboards by a wide range – as little as five percent in some cases, and as much as 40 percent in others. However, again, this modification will commonly void the manufacturer’s warranties. And like the supercharger it may also require re-propping, depending on how significant the power gain is and how much maximum RPM rises. What if all these improvements, modifications, and changes sound like a bit more than you’re willing to deal with? Maybe choosing a new engine that goes uber-fast in the first place is the best move for you. 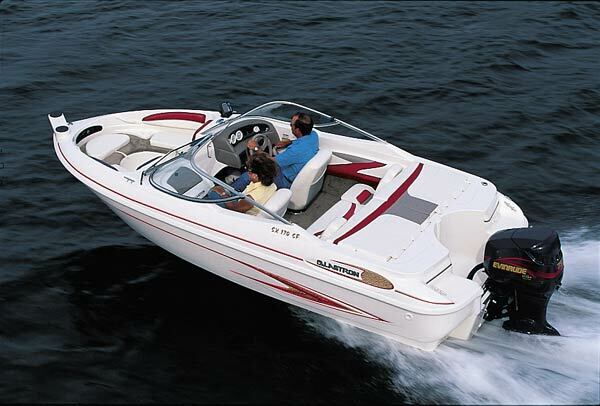 In that case, be sure to read about the Best Engines for Speed Boats. 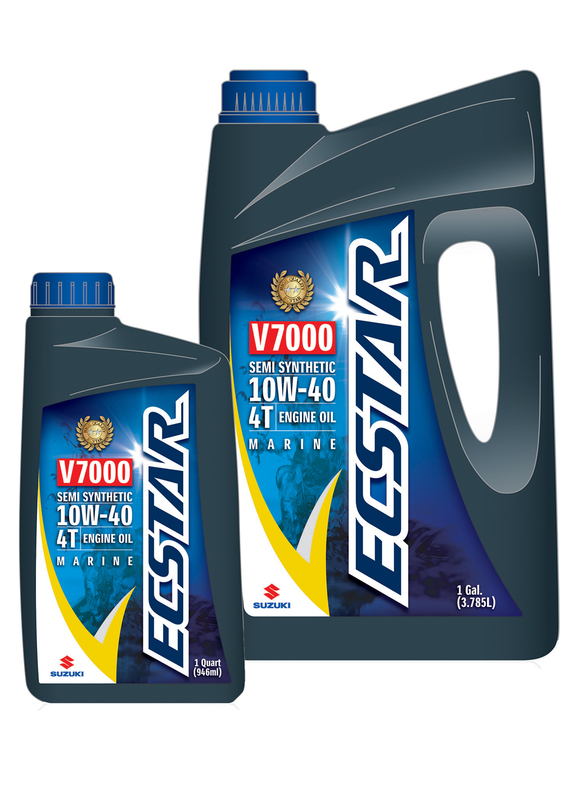 What kind of engine do I need for my boat?